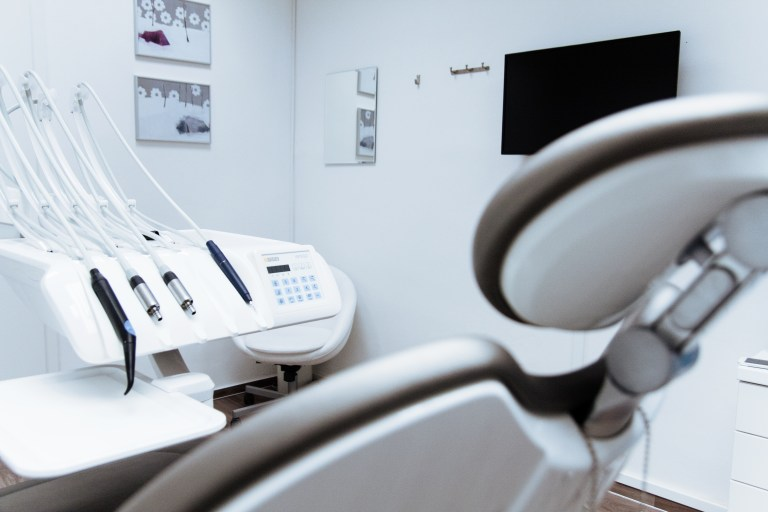 The lucrative nature of aesthetic dentistry, and in particular, teeth bleaching, has seen an increase in the number of products as well as practitioners offering these services. The flowchart below shows the different avenues you can seek for tooth bleaching. There have been an increase in ‘aesthetic clinics’ offering tooth bleaching services. These clinics are not staffed by certified dental professionals. Some of you may be attracted by the lower prices that they are offering. However, as opposed to dental clinics, these aesthetic clinics are limited by the concentration of the bleaching products that they can use. As mentioned in the previous post, the effectiveness of dental bleaching depends on the concentration of 1 chemical: hydrogen peroxide. The Ministry of Health guidelines state that non dental professionals cannot use a bleaching product containing more than 0.1% hydrogen peroxide. As a comparison, dentists routinely use bleaching products conaining up to 35% hydrogen peroxide. What this means is that the results you will see will be much less if you seek treatment at a non dental practitioner. In my experience, it may not be worth your time and money as you will see little to no change in the colour of your teeth. If you seek bleaching done by a dentist, you will have two options: in-chair treatment, or with a customized take home kit. In chair treatment means that the a dentists does bleaching in the dental clinic. With a take home kit, a dentist issues you a bleaching kit for your use at home. The bleaching kit usually consists of a custom made mould for your teeth and bleaching gel. - No need to take time off your busy schedule to attend the dental appointment. You can bleach your teeth in the comfort of your home! - Bleaching usually takes a longer time as take home kits have a lower concentration of hydrogen peroxide for patients’ safety. - Irritation to your gums. Bleaching gel may cause sensitivity if it comes into contact with your gums. We, as dentists, make sure that this does not happen by protecting your gums. If you are in a hurry to whiten your teeth, it is also possible to have both in chair treatment as well as a take home kit. .As always, please visit your dentist for a proper consultation. We will be more than happy to discuss the various options with you to suit your schedule and needs! ‍1: Can your teeth be whitened? 3: Not everyone’s teeth can be bleached! Need Help Finding the Right Teeth Bleaching Specialist? Let us help you!